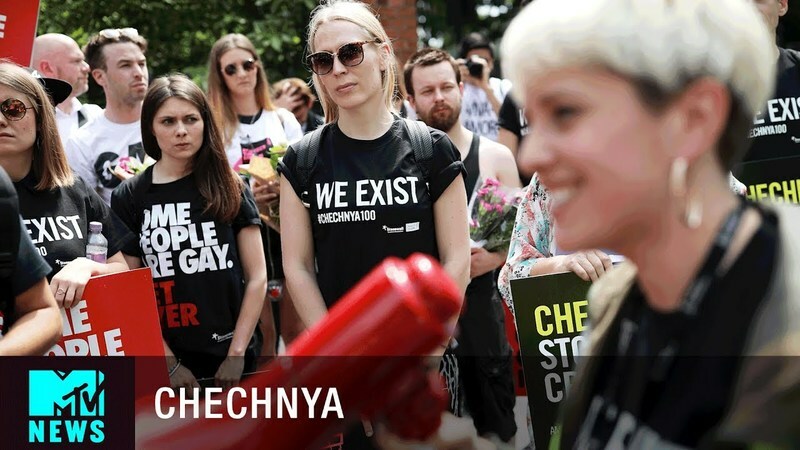 In Chechnya, gay and bisexual men have been hunted down, rounded up, and continue to be illegally detained in prison. 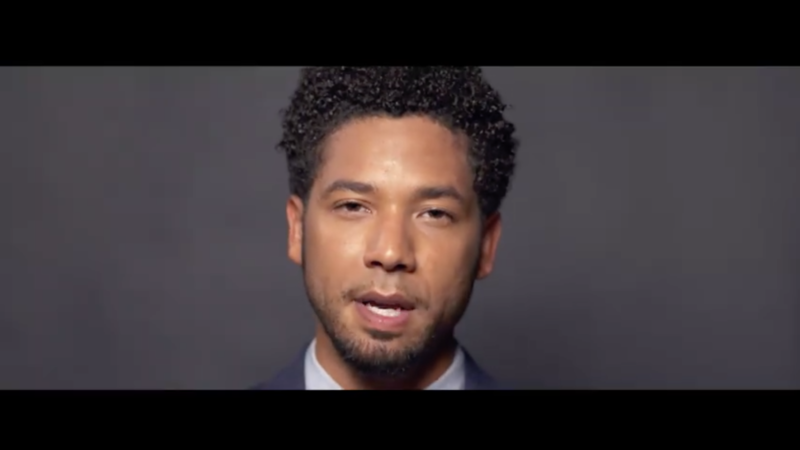 Many have been tortured and at least three men have been murdered. In spite of these horrors, not enough people are aware of what&apos;s happening or taking action. 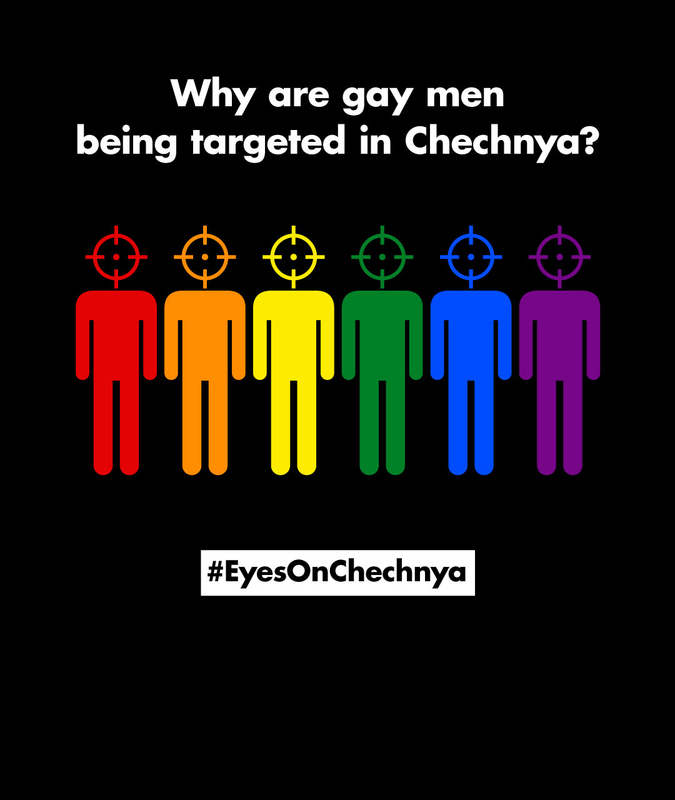 Together we can raise the volume on the public outcry, and let the world know that we have our #EyesOnChechnya.